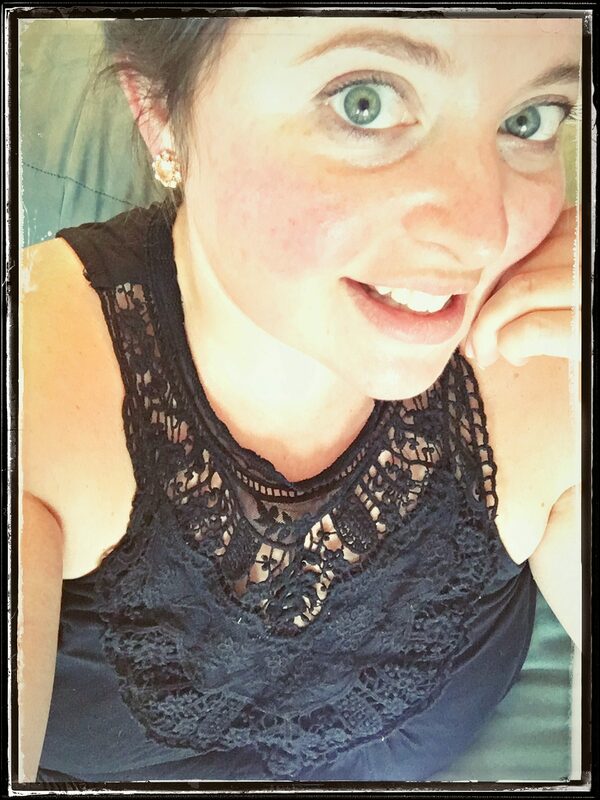 Honestly, some days I’m just exhausted and what we’re having for dinner is just about the last thing on my mind. Especially on nights that we have soccer practice, homework, and whatever else the day has thrown our way! It’s times like these, that there’s no way I’m making a full, three-four component meal. I need something simple that can be easily prepared. I love that with Michael Angelo’s Meals at Walmart I have help preparing dinner! We can count on it to be delicious and filling. 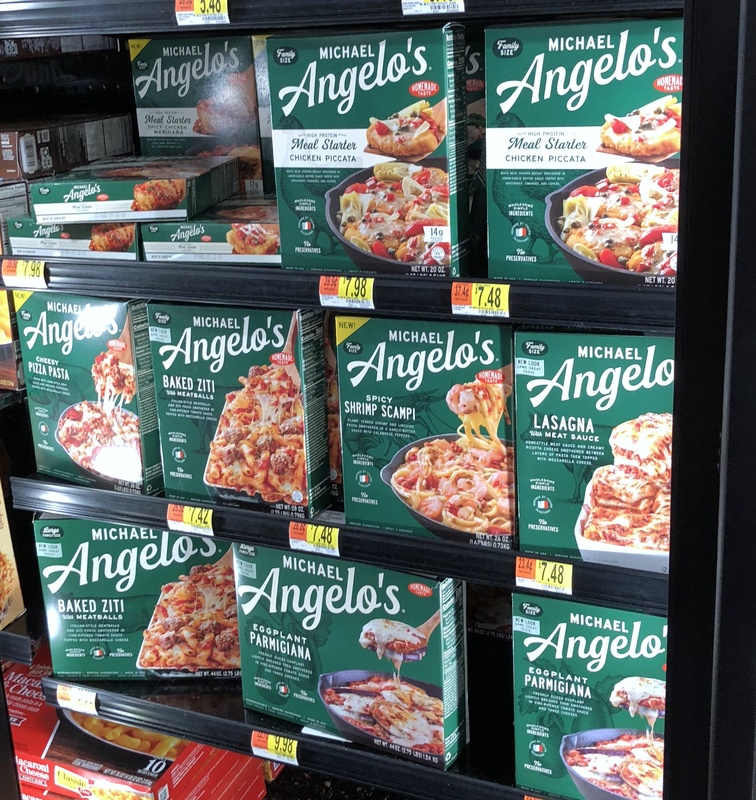 The Michael Angelo’s Meals are available in the freezer section at Walmart. They use premium ingredients that are kitchen crafted to produce homemade Italian tastes! From their kitchen to yours, meals ready in minutes! and Single Serve options as well! 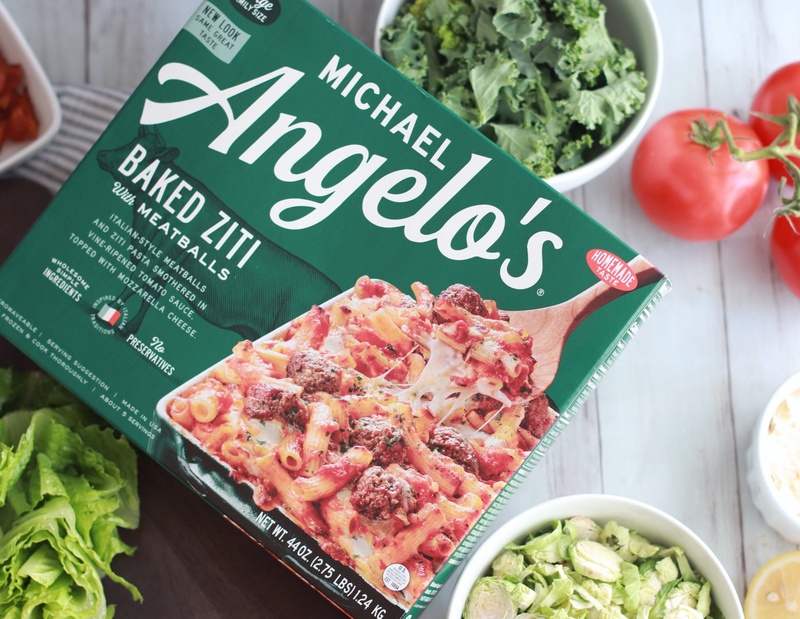 Michael Angelo’s easily lends a helping hand when you can’t spend all day in the kitchen! 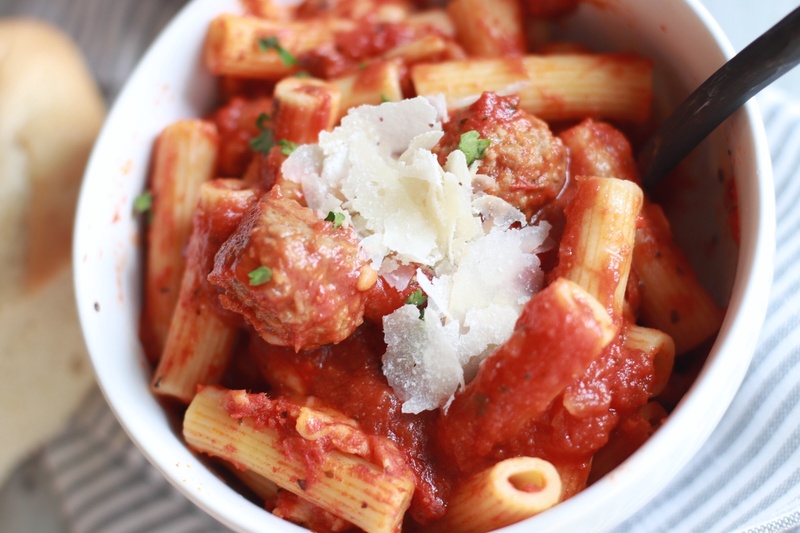 Tonight I’m fixing up the Baked Ziti with Meatballs! Perfect for the whole family and so easy. These meals are inspired by Italian Traditions and you can tell the moment you take a bite! 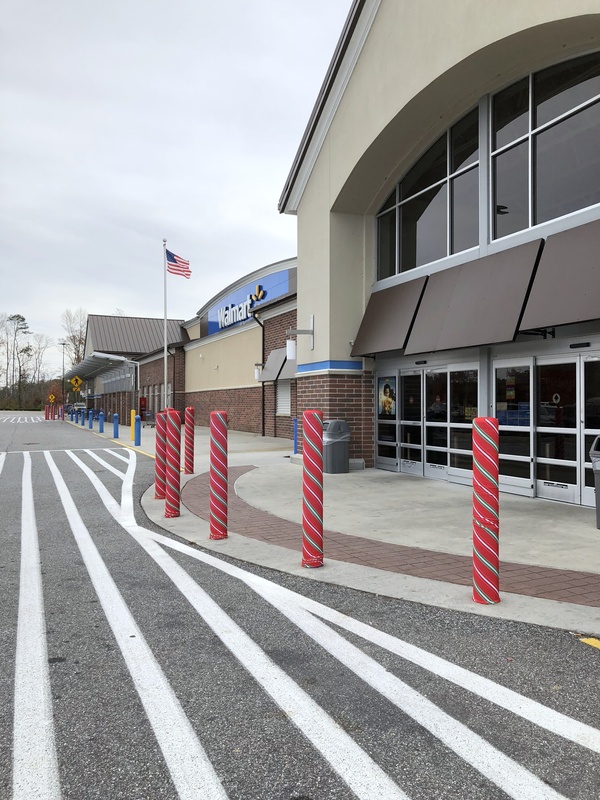 I’ve said this before, but I’ll say it again : Anytime I can stop at Walmart and grab everything at once, it’s a win win for me! They offer a wide variety of Michael Angelo’s Meal options. So, in addition to the Baked Ziti with Meatballs, I also grabbed the Chicken Piccata Meal Starter for later this weekend! 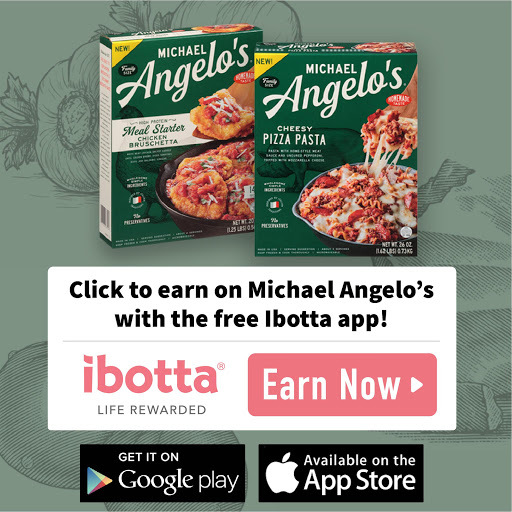 You can follow the link below to earn cash back with Ibotta on your favorite Michael Angelo’s Products. I’m pairing the Baked Ziti with a nice salad! This Kale and Shaved Brussel Sprouts Caesar Salad is a quick, delicious side to any main meal! 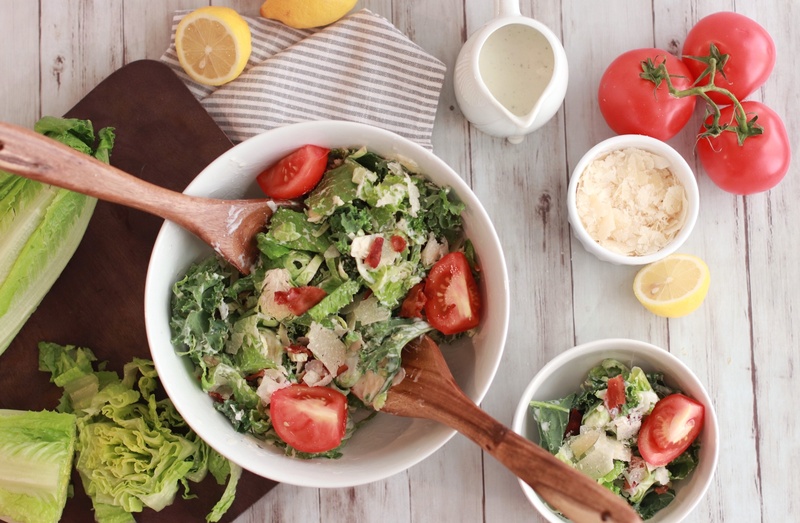 The classic tastes of a Caesar Salad along with nutrient rich kale and the fresh crunch of brussel sprouts. 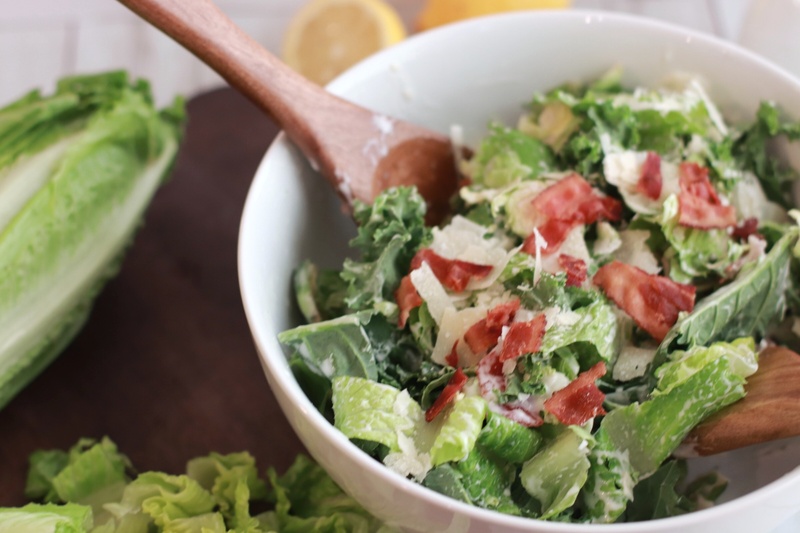 It’s complimented with a little Bacon, Parmesan, and tossed with Caesar Dressing. This is one of my favorite side salads. While your Baked Ziti with Meatballs are baking in the oven, you can start your salad. In a large bowl combine your Kale, Romaine, and Brussel Sprouts. Next, add your bacon and parmesan cheese. Give the salad a good squeeze of lemon. Pour in the dressing and toss your salad. This salad is filled with nutrition and it’s super delicious! The perfect pair to your Baked Ziti with Meatballs. As soon as the Baked Ziti with Meatballs are done baking, take them out of the oven. Allow to cool for a few minutes , as the dish will be piping hot! Put the dish right on a pot holder and on to the kitchen table. Place your salad out on the table as well. I served mine with some additional Parmesan Cheese and Lemon Wedges. Finally, add a fresh sliced baguette and some butter slabs. 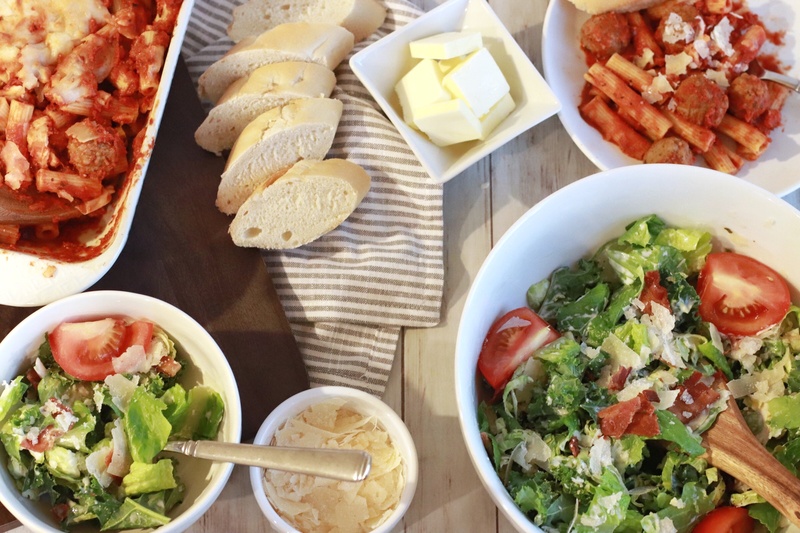 Now gather the Fam and you’re ready to catch up on the day & enjoy a delicious Italian Dinner! 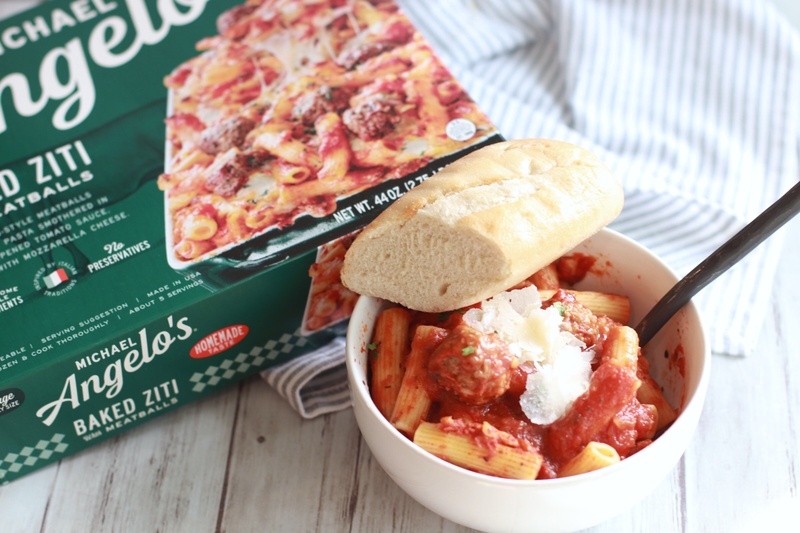 With the help of Michael Angelo’s Meals at Walmart quick, homemade Italian dinners are right at your fingertips, even on the busiest of days! 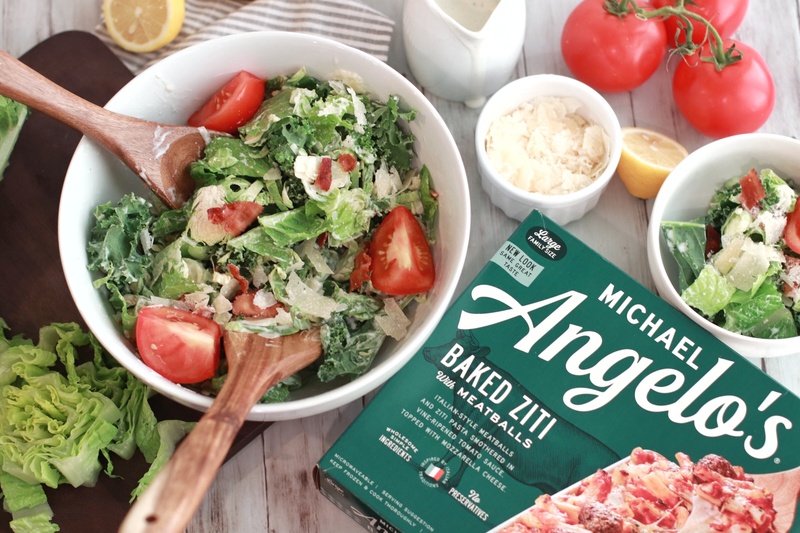 Click here for more Michael Angelo’s meal inspiration! I just had dinner but I don’t know why i am drooling over your amazing salad lol!!! Looks so delicious!!! Thank you for sharing. That is a really good salad! I never thought of Brussels Sprouts in a salad before! Yum! How good does this look! 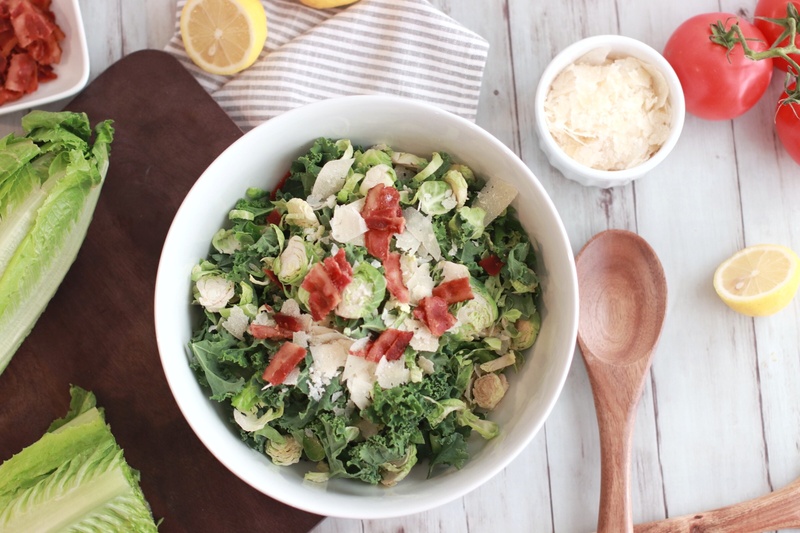 I have made a kale ceasar before, but I love the idea of adding shaved brussel sprouts! Delicious! I will try this very soon. That sounds like a great healthy salad to accompany the pasta bake. It’s also so easy to make. Kale is such a superfood, we should eat it more often. That looks so good! I’ve never heard of using shaved Brussels sprouts before. I’d love to try it! Wow!!! I love Brussel sprouts! That salad looked so delicious. I can’t wait to try it out! Your recipe for Kale and Shaved Brussels Sprouts Caesar Salad sounds absolutely great and I love the pics! 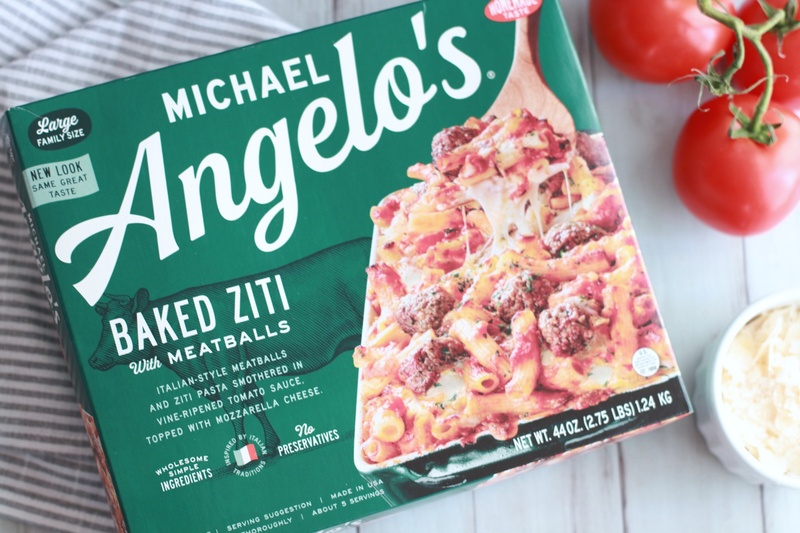 i don’t think Michael Angelo’s Meals are available in the UK but they look so good! Ooh this looks and sounds absolutely amazing! I love the idea of adding Brussels sprouts to a salad… Thanks for sharing! I am going to try out Kale and Shaved Brussel Sprouts Caesar Salad. This is one of my favorite salad too. I will top up with some bacon. i think this might go over with the family well. have to try it sometime! yummy . We don’t have that brand here …I need to find out where they sell and try and buy it . I am a big fan of a salad and this one looks really delicious and I would love to try this at home. I love finding a new recipe to try. I’m always so scared I am going to mess it up somehow. This looks easy enough for me though. Thanks! Kale in a Caesar salad?! That sounds fabulous! I may have to try and sneak it past my bf! 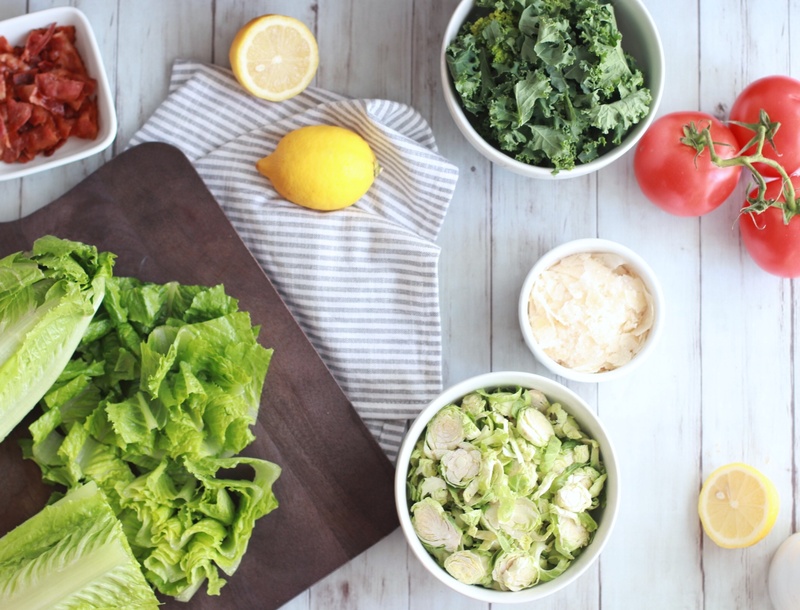 I love caesar salad and would totally make this sometime! Salad goes perfectly with pasta for lunch or dinner! This looks amazing. I would definitely enjoy this meal. It is quick and easy to fix, yet filling for the family. Looks and sounds delicious. Very much appreciate your twist on the Caesar salad! Thank you! I’m always in search for different types of salads and this one looks super good! I love kale but it’s hard to find them here in Spain. Will definitely try this one! I love kale caesar salads they’re my favorite!! Always a perfect side with pasta! 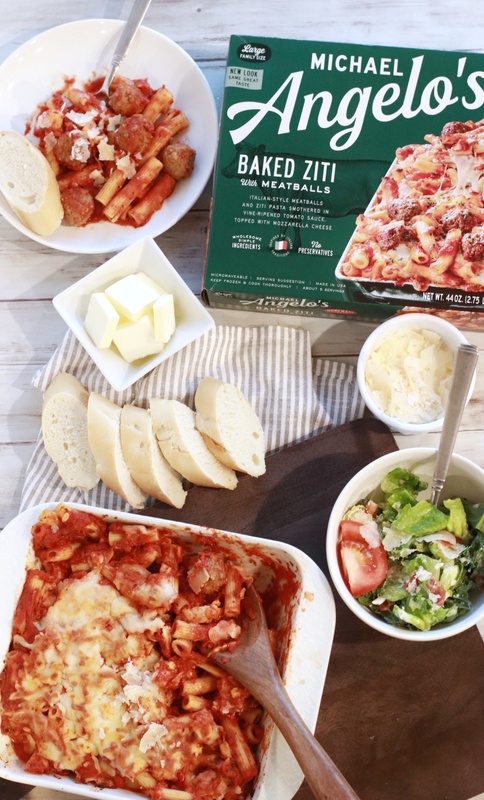 That baked ziti and meatball looks delicious!